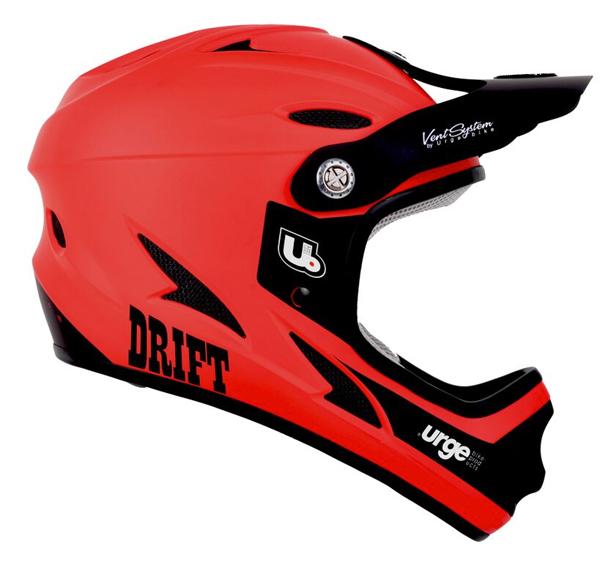 The Drift is the new Urge Bike Products full face helmet at designed for riders who may need a full face helmet occasionally, or are just starting out in gravity focused mountain biking... however don;t think that Urge BP have cut corners... you will still get all the top features. Urge BP have made no compromise on safety, the Drift has been manufactured to pass all the safety standards. 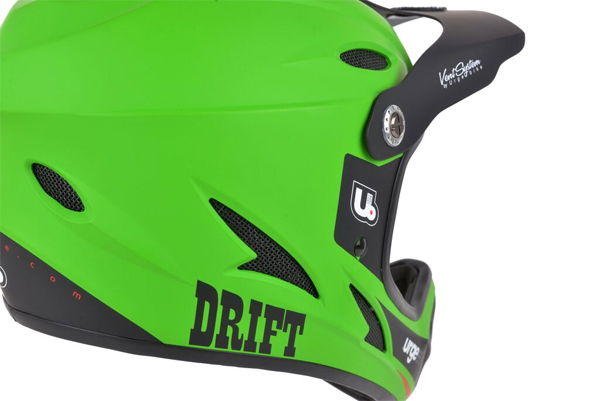 The design of the Drift includes a wide field of view will allow the new helmet to easily fit any goggle on the market. 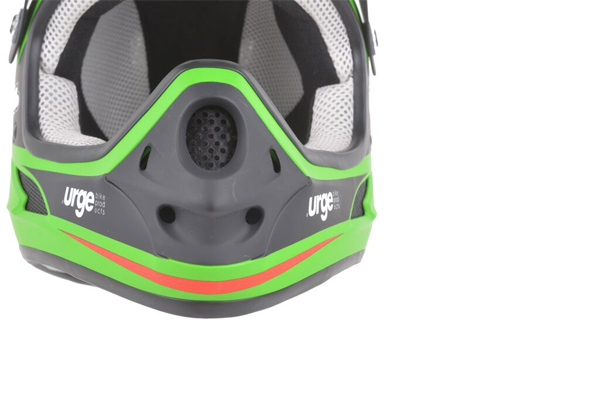 Also Urge BP have focused on wisely placed vents, a reasonable weight and as usual with Urge BP, really comfy inner pads. 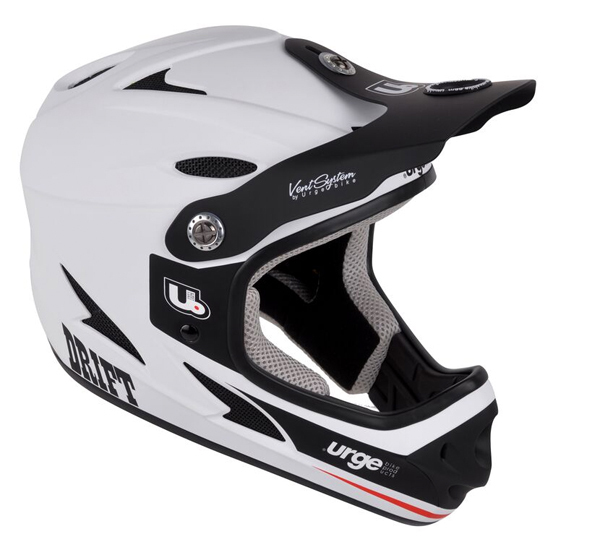 Watch professional rider Nicolas Quéré ride with Commencal and the new Urge BP Drift helmet.